Merge Outlook with Gmail account on Windows: Microsoft Outlook is a free service that lets you to sync your Gmail account. By merging Outlook with Gmail account, you can receive automatic mails on your desktop. Also, you can save your mails offline. Most of all, you can even send bulk mails to your contacts in Gmail. 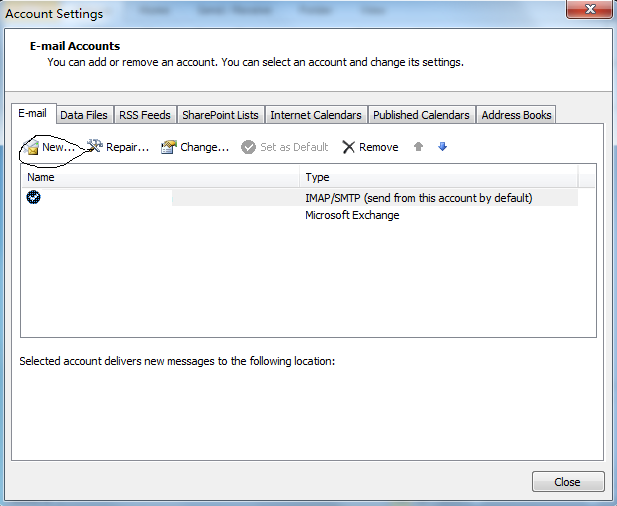 Hence, in below article, we will discuss steps to merge Outlook with Gmail account on Windows. Open your Gmail account and go to Gmail Settings. Finally, Click on save button. This will save your settings. Open your Outlook on Windows. Go to File >Info > Account Settings. Go to Email tab. Here you will find Add New button. Click on it. Now you will be forwarded to enter your Gmail information. Select “EMail Account”. Enter your Gmail username and password to continue. Now, Outlook will connect with Gmail servers to authenticate settings. This can take some time. Once authenticated, You will get an option to download your Gmail account. Your email will be downloaded by selecting it. First of all, Log into your Gmail account. 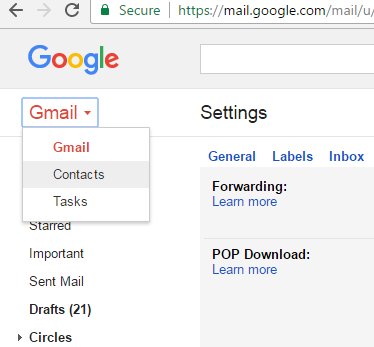 Click the tick on “Gmail” and switch to “Contacts”. Click the “More” button and select “Export…”. 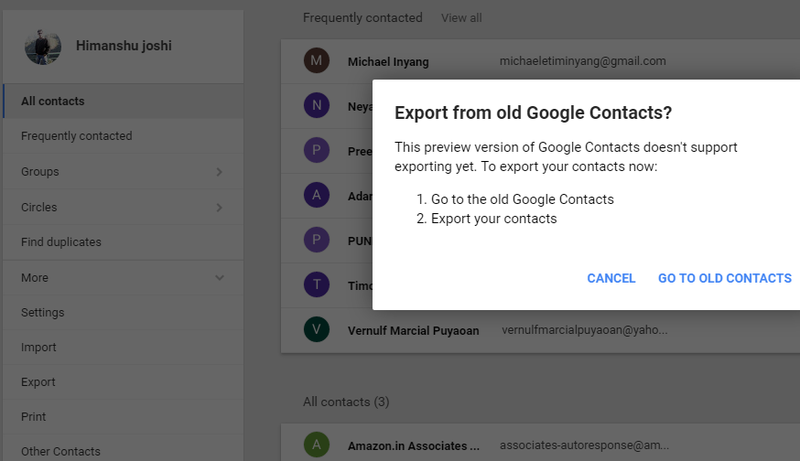 You might get an option to Go to Old Google contacts to export. Hence To do so, click on Switch to Old Google Contacts. Select which groups you want to export. By default, all contacts will be exported. Select “Outlook CSV” as the format. Finally Save the file to your computer. 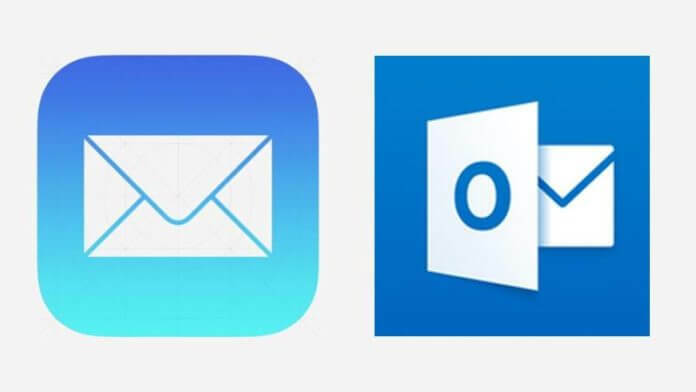 Now open Outlook on your Windows. Go to File >Open> Import. Select “Import from another File or Program” and click next. Select “comma separate values” and click next. Select your CSV file and click OK. This will Import your Gmail contacts to Outlook. Now you are good to go. Your Outlook is perfectly merged with Gmail account and is ready to use. If you are still facing any problems, then comment below.